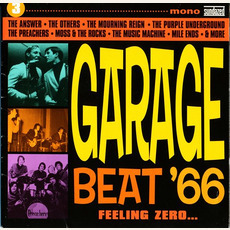 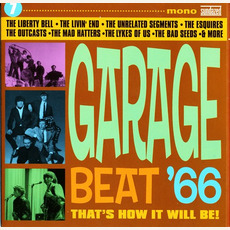 Garage Beat '66, Volume 7: That's How It Will Be! 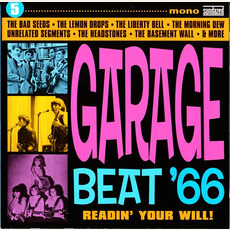 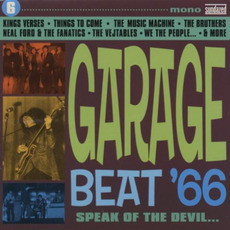 Garage Beat '66, Volume 5: Readin' Your Will! 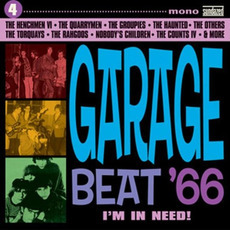 Garage Beat '66, Volume 4: I'm in Need! 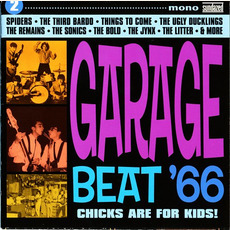 Garage Beat '66, Volume 2: Chicks Are for Kids! 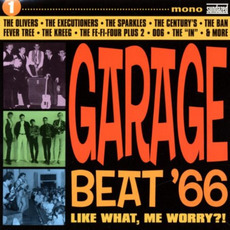 Garage Beat '66, Volume 1: Like What, Me Worry?